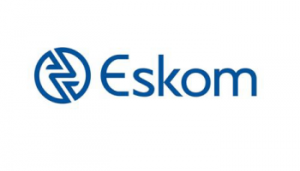 Eskom is, awarding bursaries to candidates intending to study at recognised higher education institutions at universities, university of technology courses and FET schemes. Our ever-expanding industrial, commercial, and mining activities as well as the increased demand on the existing infrastructure have already created an insatiable need for competent people, particularly in the fields of engineering, research, development, design, construction and production (logistics) functions. Therefore a number of Eskom bursary schemes are available to assist capable students to acquire good education which is essential for a better future.